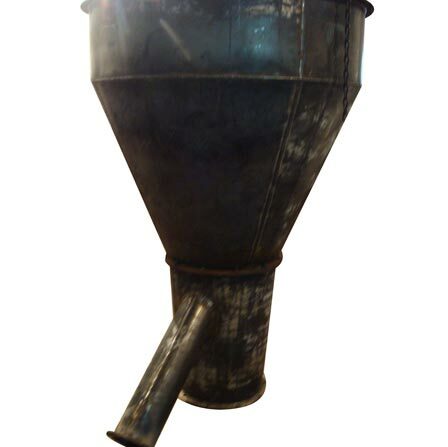 We are a well-known Static Classifier Manufacturer, Exporter and Supplier. Static Classifier that we offer involves no motor or rotating parts. The Static Classifier has mesh control windows and adjustable return pipe that are fitted with valve. This controls the mesh of powder. The Static Classifier is appreciated for reliable and hassle free performance.